This black piano ornament is one of the best uprights we've ever seen. The details are beautifully sculpted and hand painted, giving a highly realistic appeal. 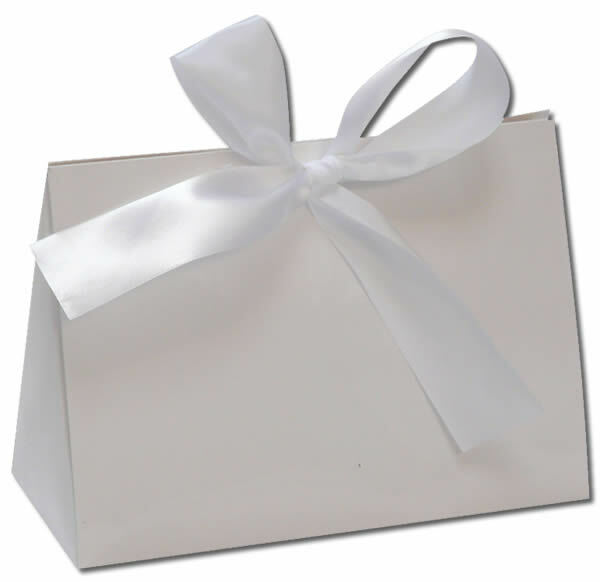 Personalize with a custom sentiment on both the front and back sides of the ornament. You can also include the year. 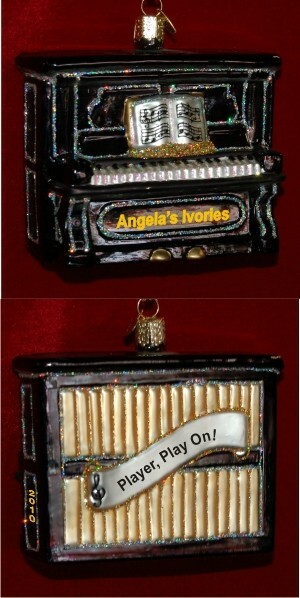 The glass piano Christmas ornament is entirely hand crafted, and measures 4"W. To complete the presentation, the personalized Christmas ornament arrives nestled within our exclusive black velvet bag.